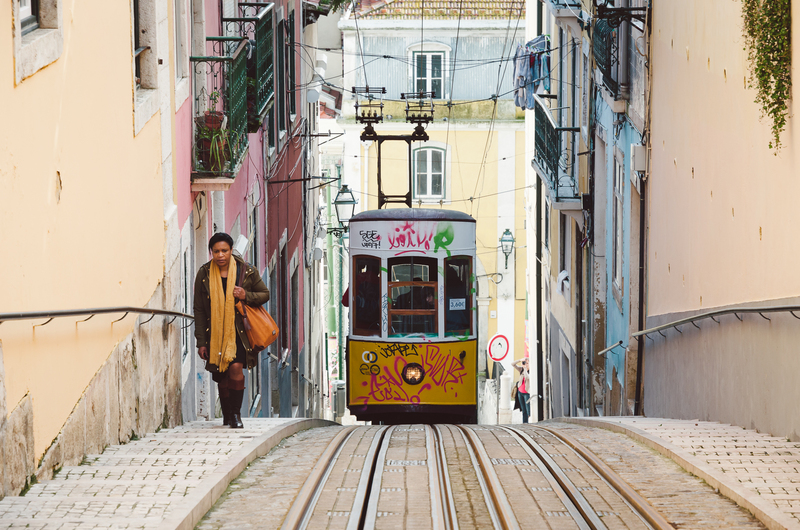 Situated near de coastline, Lisbon is a beautiful colored city that offers lots of places to go. 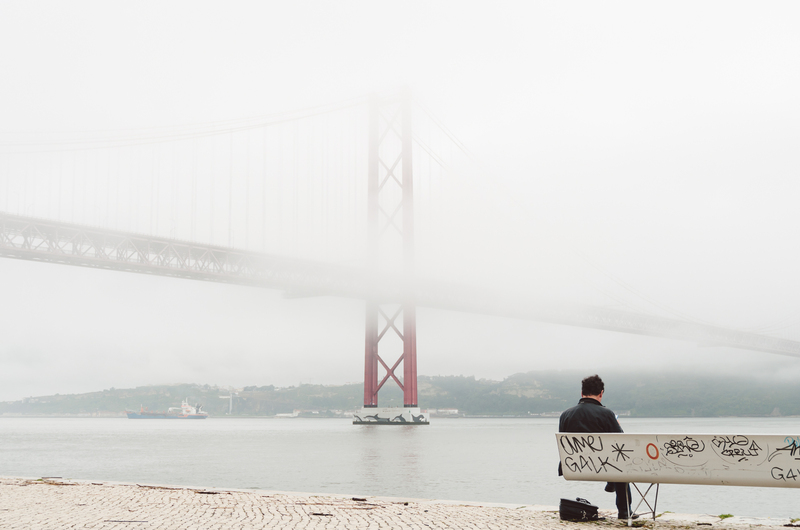 The climate in Portugal is great and the people are very warm. From beautiful colorful tiles in the streets to an enormous red Golden Gate look-a-like bridge. From yellow trams to the best sweet pastry in the city. Lisbon is a great place to go! Lisbon is the capital and largest city of Portugal. 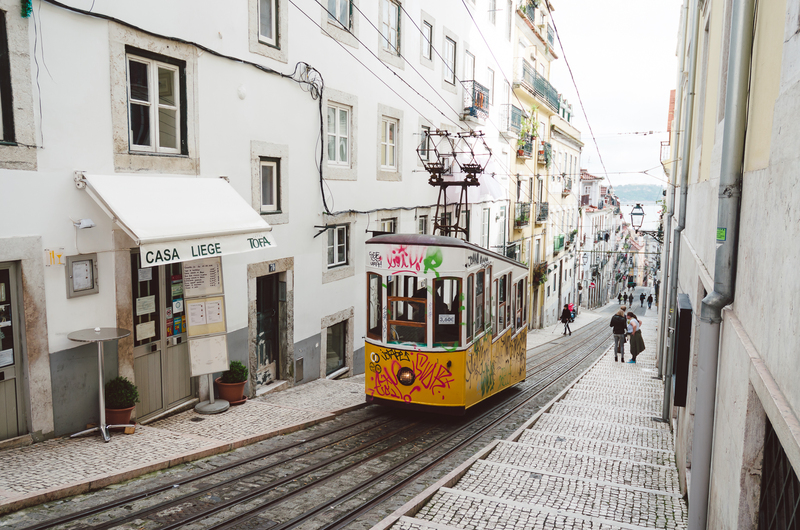 We have listed a few places you might want to visit when traveling to Lisbon. 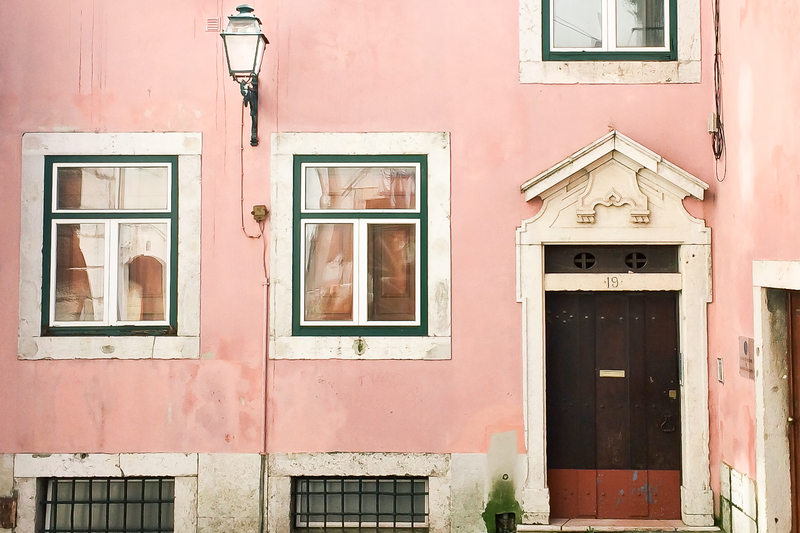 In Lisbon you can find several bairros (neighborhoods) with historic streets, buildings and architectural landmarks. 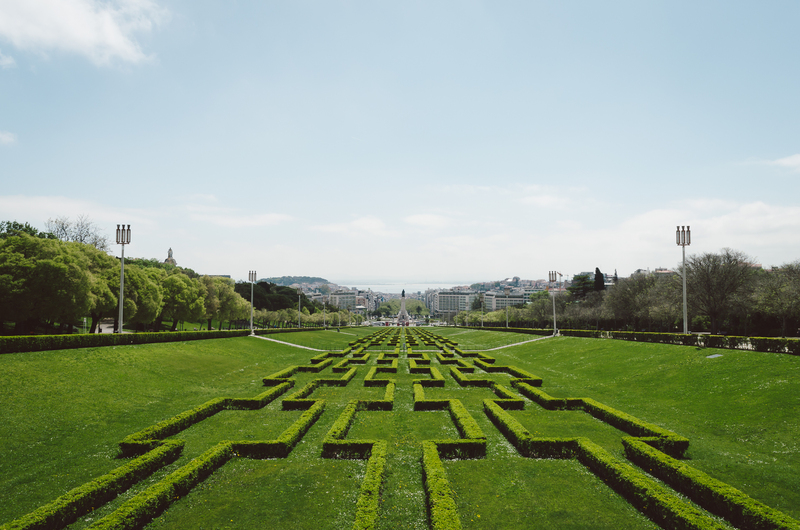 When you visit Lisbon we recommend you to just walk through these bairros. 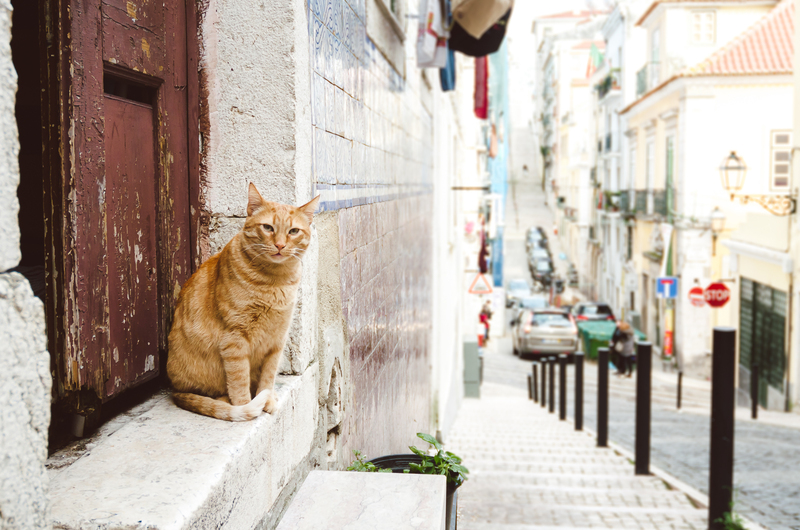 Two of our favorite bairros are Bairro Alto and Alfama. Alfama is the oldest district in Lisbon. It is an historical quarter with bars, restaurants and small shops. 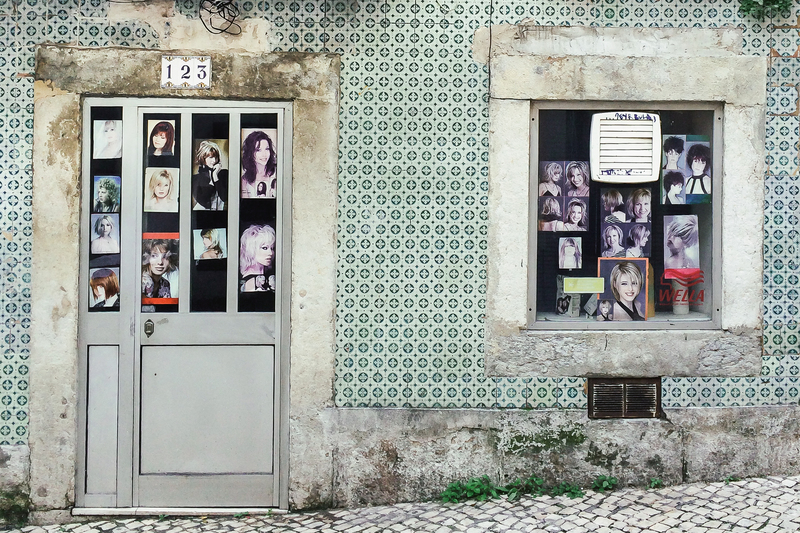 Fado (the typically Portuguese style of melancholic music) is common in the bars and restaurants of Alfama. You’ll find medieval alleys and crumbling houses. Walk here and get lost in this beautiful old area. Bairro Alto (upper quarter) has many clubs and bars. You’ll find various music genres outside the mainstream. We loved this quarter because of the old streets. The houses are built with beautiful colorful tiles. You can find green, blue, yellow and red tiles with various different patterns. A walk through this quarter will brighten your day. 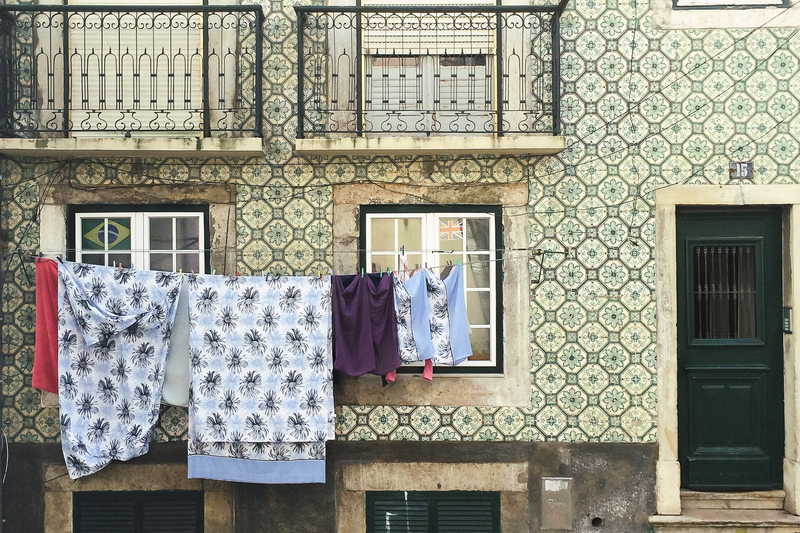 Chances are high that when you walk through Bairro Alto you see laundry hanging outside the windows and beautiful old people strolling along the street. 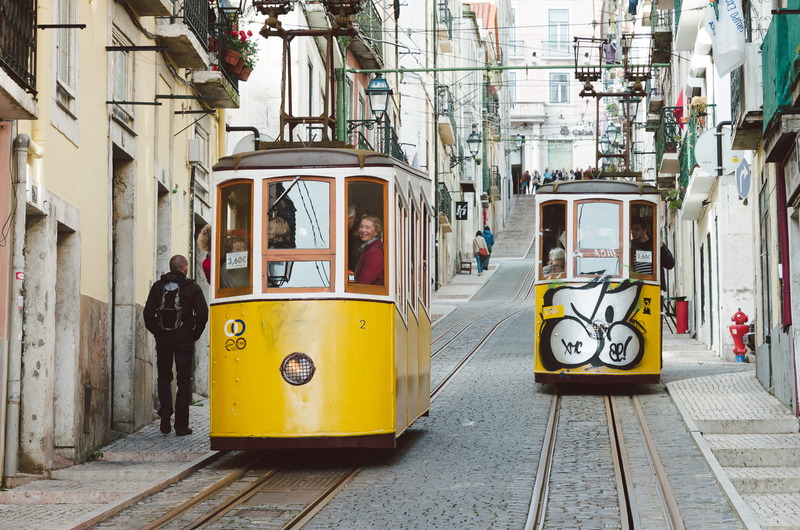 You can still find old beautiful yellow trams in Lisbon. There are five remaining lines in the centre of the city. Some lines are a tourist attraction but others are necessary because some parts in the city can only be reached by small trams. Unfortunately lots of trams are painted with graffiti, covering the fun yellow color. 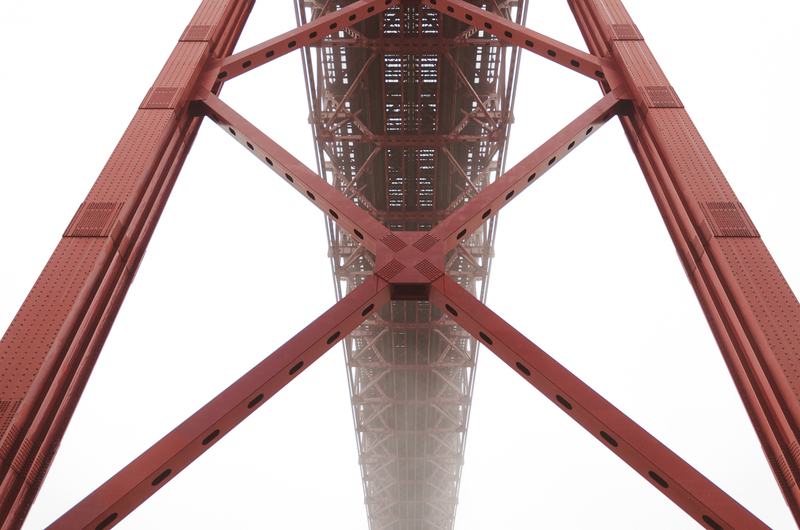 In Lisbon you can find the 25 de Abril Bridge that looks very similar to the Golden Gate Bridge in San Francisco. As in San Fransisco it is not uncommon to see this bridge covered in fog which gives you the opportunity of making some great photos. When it’s sunny this is a nice place to sit and watch the ships go by. In the district Belém you can find the Torre de Belém. The tower was built as a lighthouse to guard the entrance to the port. 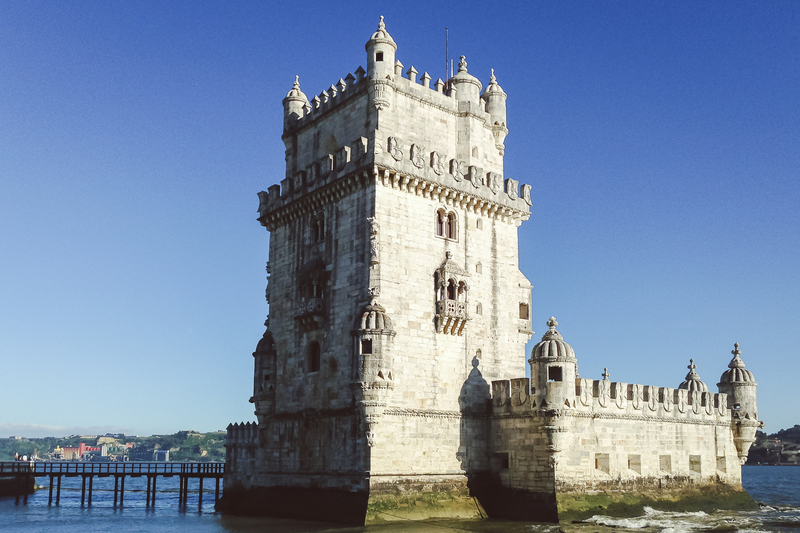 Belém is the place where famous Portuguese explorers started their journeys at the sea. Close to the tower you can find the best sweet pastry in the city. At Pasteis de Belém you can find the delicious Pastel de Nata. This is a typical Portuguese egg tart pasty. Don’t be surprised if you see a row of people outside the shop. The service is really fast and the quality of the Pastel de Nata is really good. We have never found another Pastel de Nata as good as this! The Eduardo VII Park is a public park in the centre of the city. From above you have a nice view of the city. Go here if you want to escape the rush of the city for a while. Around here you won’t notice you are in the middle of a big and busy city. If you have suggestions about other places to visit share your photos or stories with us! Hey wat gaaf, die brug in de mist! Toen wij er waren was het onbewolkt, maar dit geeft een heel ander en erg sfeervol beeld. Hoi Yvonne! Ja, die mist maakte het erg mooi. We hadden dan ook erg geluk dat we dit net konden meemaken!